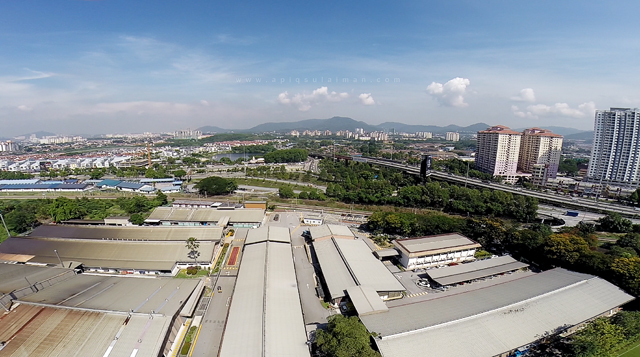 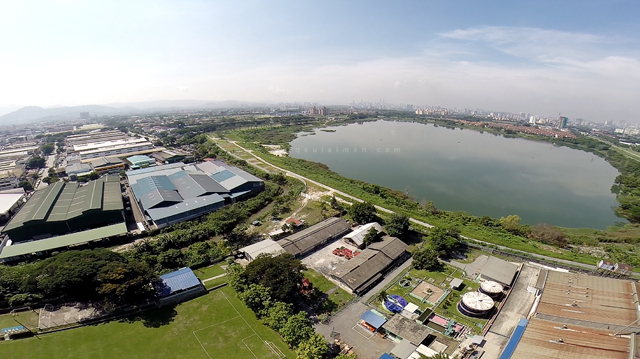 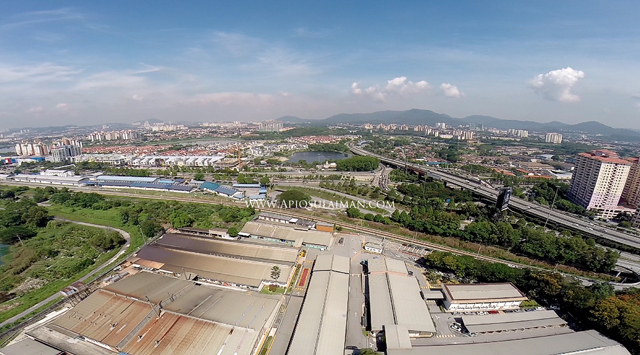 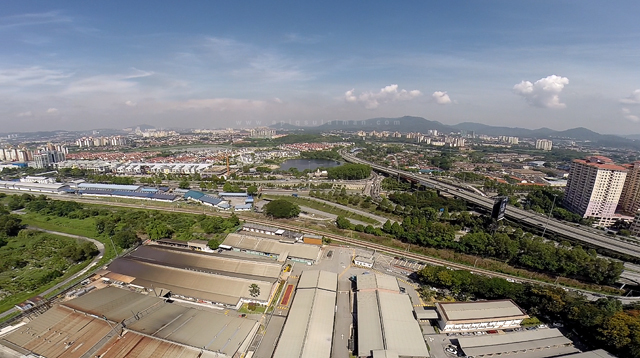 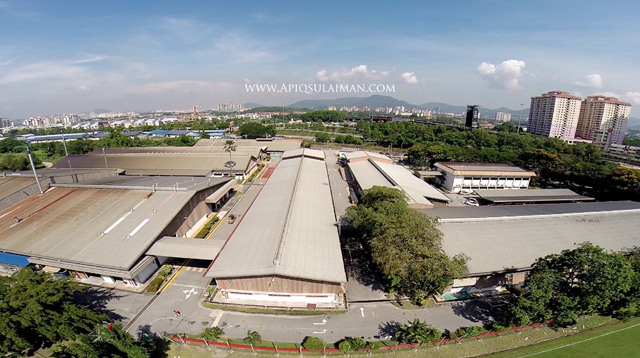 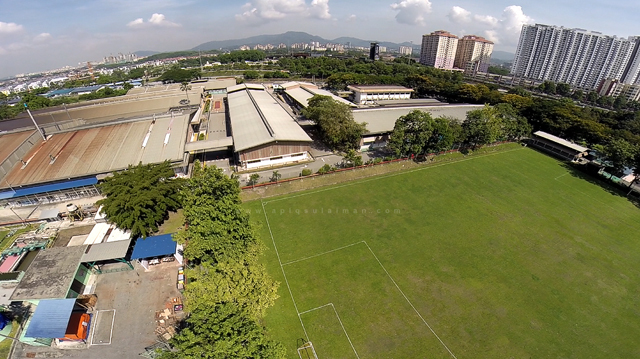 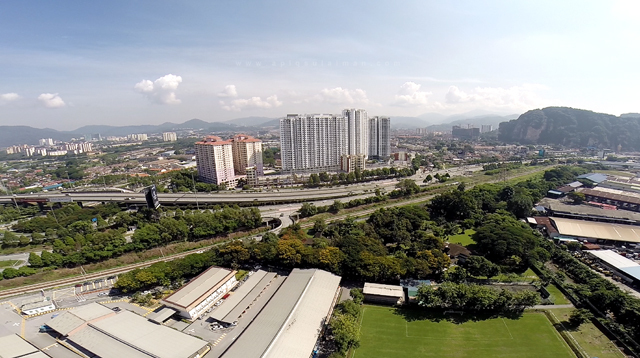 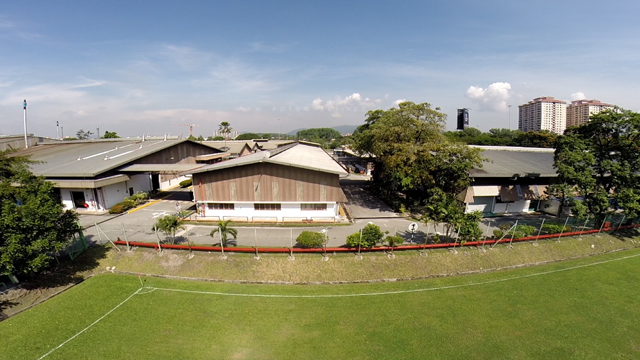 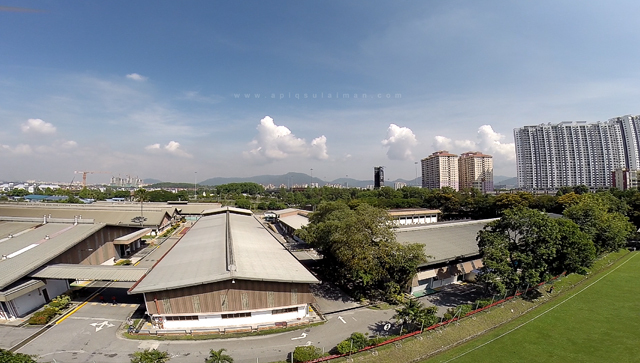 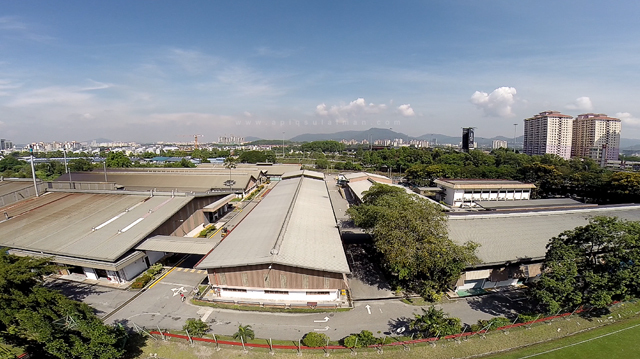 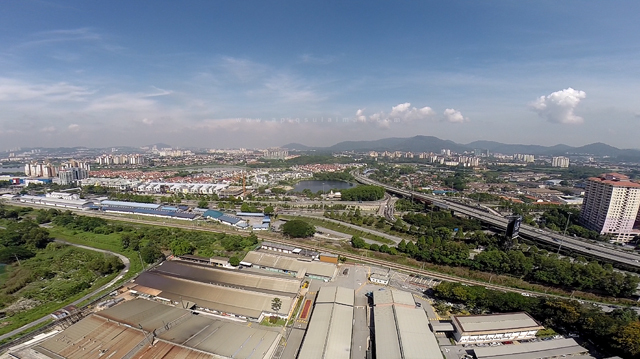 Aerial Photography by Apiq Sulaiman of The Rohstudio Photography. 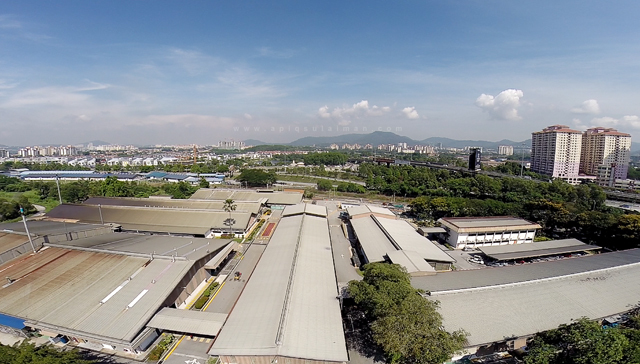 Clients : Linatex Rubber / Weir Mineral Sdn Bhd. 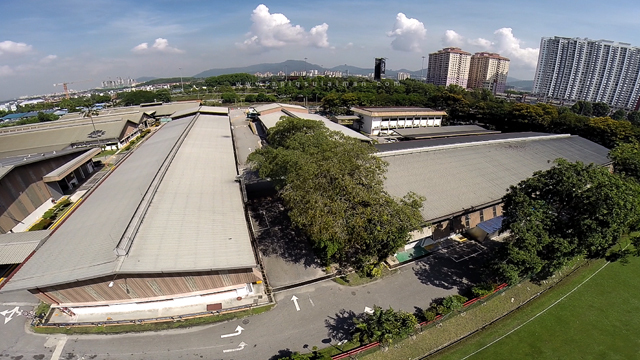 BMCC Annual General Meeting Wier Minerals Sdn Bhd : Machine Shop Installation.